At nursing homes and in hospitals, bed sores are a very serious issue, an issue that eventually can lead to a patient to suffer a very serious infection and in some cases death. Click on the video to hear attorney Emily Peacock explain what you should do if you’re worried that your loved one has bedsores from improper treatment at a hospital or nursing home. 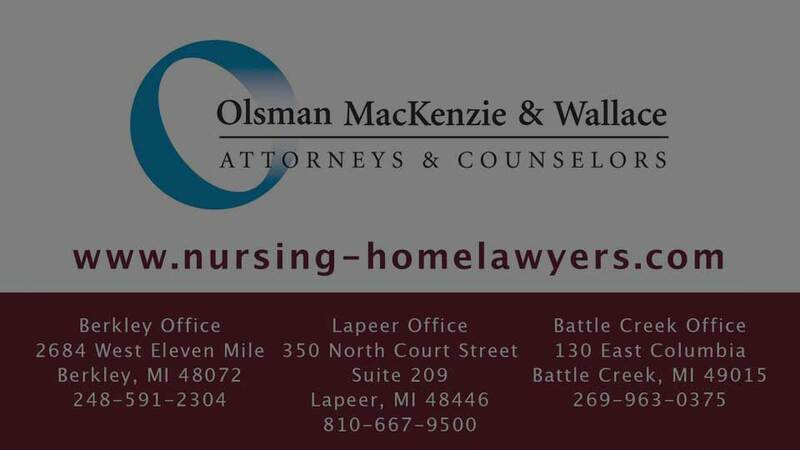 If a loved one has died or otherwise suffered from bedsores at a nursing home, please call us so that we can learn about the case. We will be happy to meet with you for a free, no-obligation consultation at your convenience.